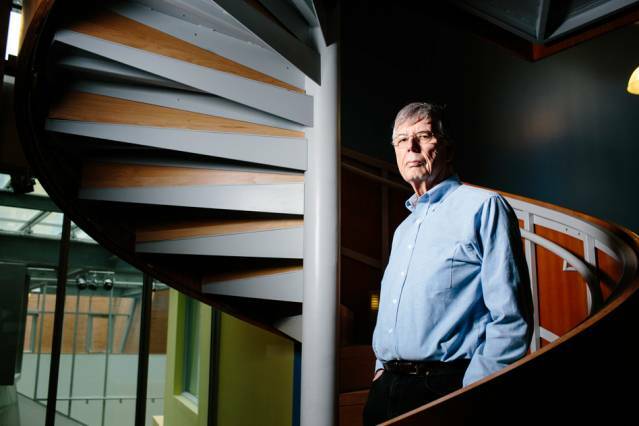 The Association for Computing Machinery (ACM) has announced Michael Stonebraker as the 2014 ACM A.M. Turing Award recipient for his work in modern database systems. Stonebraker is a researcher at the Massachusetts Institute of Technology’s Computer Science and Artificial Intelligence Laboratory (CSAIL). According to the ACM, Stonebraker is a pioneer in database systems architecture, a founder of multiple database companies, and has invented a number of fundamental concepts found in most modern database systems today. This is the first year that the ACM Turing Award, also known as the Nobel Prize in Computing, comes with a US$1 million prize, funded by Google. And Alan Turing was back in the spotlight this year when a movie about his work in breaking codes during World War II was nominated for an Academy Award. 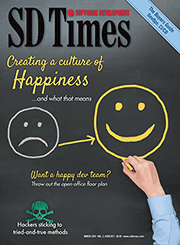 The ACM noted that database systems are one of the most commercially successful software systems and a vital part of today’s global economy. And thanks to Stonebraker’s work, he ensured their widespread adoption. Some of Stonebraker’s recent work includes the development of Ingres and Postgres. With Ingres, he made major contributions such as query language design, query processing techniques, access methods and concurrency control. The release of Postgres introduced the object-relational model of database architecture, according to the ACM.